We’d love your help. 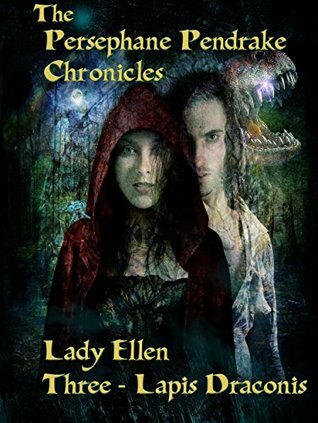 Let us know what’s wrong with this preview of The Persephane Pendrake Chronicles-Three-Lapis Draconis by Lady Ellen. Persephane, Thaddeus, Rix, Sniv and Darson are on the trail of the third Magical Object - The Lapis Draconis. The malicious Melanthios is calling up Demon help to capture the stone before they do. And death. Death comes A powerful magical stone embedded in the tooth of a Fire Dragon. Being tossed into a Multiverse. All before starting college at The Illuminary Incantorium. 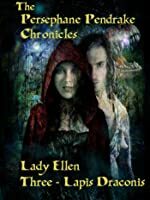 To ask other readers questions about The Persephane Pendrake Chronicles-Three-Lapis Draconis, please sign up.